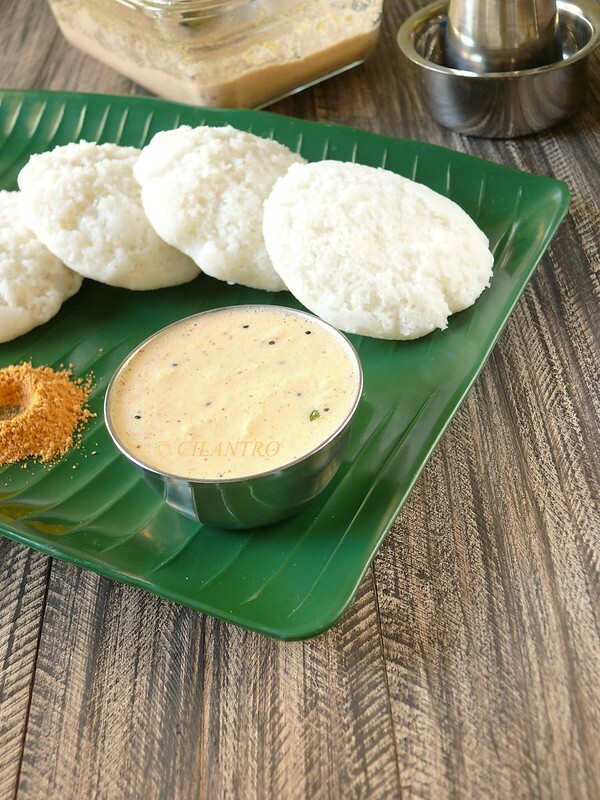 In most south Indian homes, Idli, Dosai or Pongal are the traditional breakfast items served each morning and chutney is prepared fresh each day. Most of the chutneys are coconut based and this particular recipe is one among the many chutneys prepared at Amma`s place. Made with fresh coconut, red chillies and garlic, this makes a wonderful alterenative to the coconut chutney that is often made. Dry grind the red chillies and other ingredients except coconut until the chillies turn to a fine powder. Now add coconut and grind with 1 cup of water for roughly about 20 seconds on high speed to make it a coarse paste. 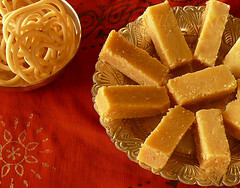 Use fresh coconut or the frozen fresh grated coconut. I have added 10 red chillies since mine that I have are milder. Adjust according to the heat . Add a tiny tiny bit of garlic to the chutney (make sure it does not overpower the chutney) . Those idlis look pillow soft and this is one delicious combo. Amma makes it when she ran out of green chillies. Please pass me the entire platter. When i ran out of green chillies, i'll go immediately for red chillies,delicious chutney. 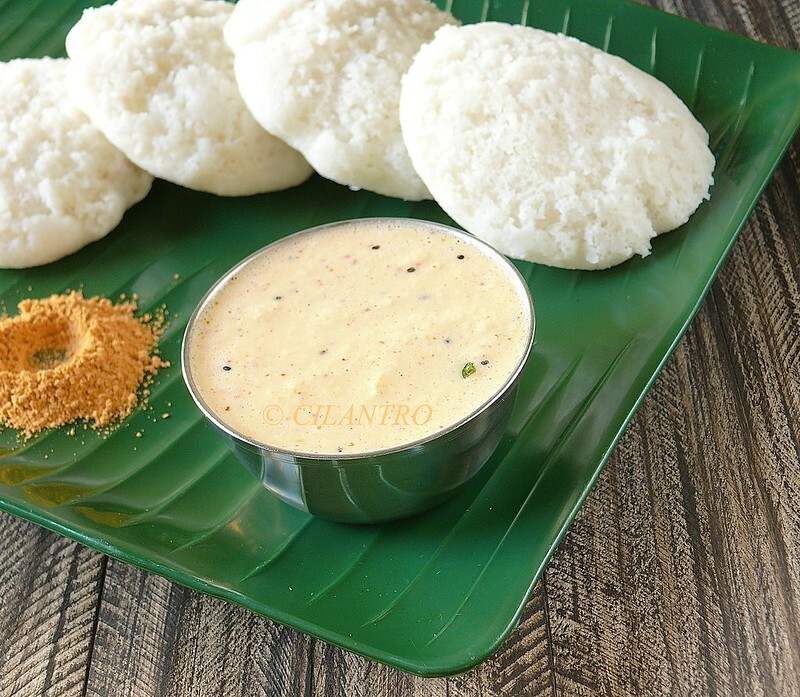 what a combination Idli with coconut chutney..delicious isn't it? This was perfect, t hanks. Had a craving for some good Indian food, and my favorite Indian restaurant recently went out of business :( Thanks, this is second best. 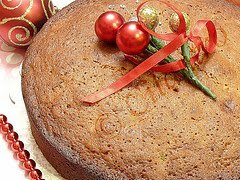 Wow u have a nice blog.First time here and i like all ur recipes. When u r free please drop into my blog.